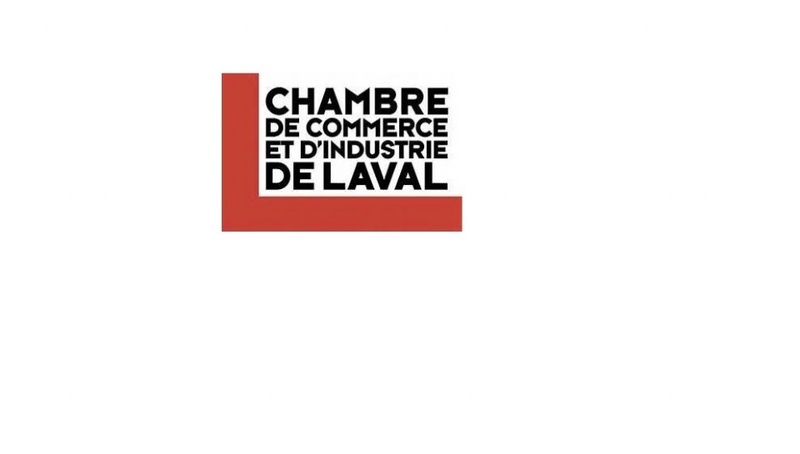 The Chambre de commerce et d’industrie de Laval (CCIL) and Relève d’affaires de Laval have three main axis points to their mission: to support entrepreneurs and entrepreneurship, to support new initiatives in Laval that favour young entrepreneurship and to accompany new members to take full advantage of all the CCIL has to offer, including the promotion of networking. 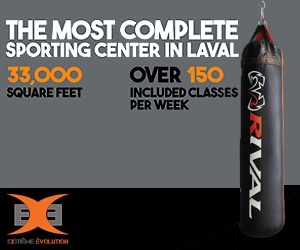 With more than 1600 members, the CCIL provides its members with over 50 annual activities, events and conferences, and has several committees that members can join to gain perspective, training and meet with industry leaders that lend their time and experience for the advancement of Laval’s ever-growing business community. What’s more, a wide variety of workshops on topics concerning all aspects of owning and managing modern businesses are provided on a weekly basis. Since its foundation in 1967, perhaps one of the longest standing traditions the CCIL has proudly kept afloat is the prestigious Concours Dunamis, an annual awards ceremony that celebrates and highlights local businesses from a variety of industries for their innovation, contribution and general excellence in their field. For new or young entrepreneurs, there is also a program is in place to support the early stages of building up a business network or maximizing the business’s visibility. 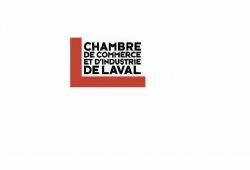 This program is an initiative by Relève d’affaires de Laval and supported by the CCIL. 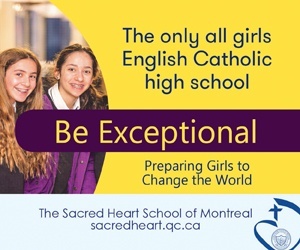 The CCIL also produces MAG, an economics magazine published five times per year, along with a bi-monthly newsletter, MAG EXPRESS. 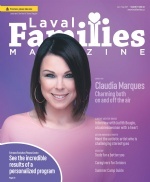 Laval Families Magazine and our newly launched sister publication, Laval en Famille Magazine, are proud to announce a strategic partnership with the CCIL. Look for articles from our publications appearing in MAG in 2017, and for articles from the CCIL in our upcoming publications in both French and English. 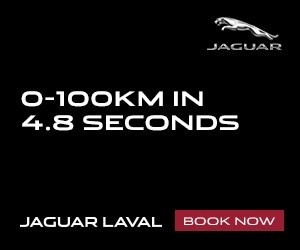 We are proud to collaborate with the CCIL in bringing visibility to its services and activities for the English-speaking business community of Laval.